Besides our Original Bungard Presensitized Base Material, which is produced from 1961 on, we also offer all machines and all consumables you need starting from raw material going up to through-hole-plated multilayer with solder mask! From rivet to chemical sets, from pcb to laboratory equipment. For all our products we offer the whole range of accessories. Our FilmStar is a small raster photoplotter designed for users who need to make their quality film artwork at a low price and quickly on the spot. Ne-Cut was developed for cutting of PCBs (0-3 mm), Aluminium (0-2mm), steel (0-1 mm), plastics (0-5 mm) and even films and artworks. 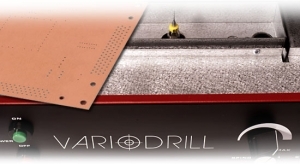 To cover all aspects of drilling pcbs we offer a whole range of cnc drilling machines as well as a high precise and efficient manual table drilling machine. The Bungard CCD is a high-end computer operated CNC Machine. 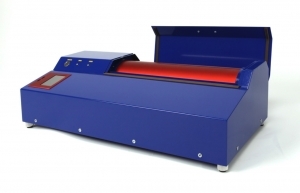 Available in different table sizes and with automatic or manual tool change. The Bungard RBM-series proves: Professional brushing machines at reasonable prices are possible. Both machines have height adjustable brushes, adjustable oscillation and transport speed as well as fully squeeze-off and dry zones. 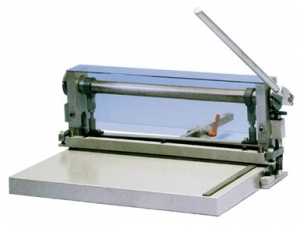 We recommend two different variants to achieve a high quality through hole plating: for simple pcbs the riveting press FAVORIT offers a very cheap but effective mechanical solution. 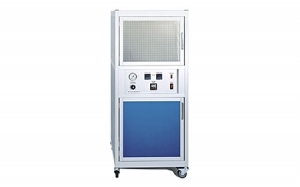 For more sophisticated boards the use of the chemical/galvanic plating through hole (PTH) method is recommended. 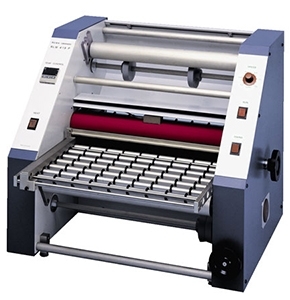 The RLM is a dry film laminator especially made for small companies, schools, research and development departments. 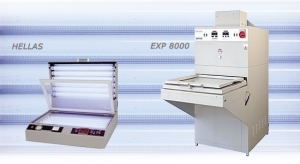 Bungard offers two different types of exposure units to meet your demands: Hellas is a precise vacuum exposure unit with super actinic fluorescent tubes, whereas EXP 8000 is a high performance exposure unit with double sided mercury halide lamps and UV counter/sensors. 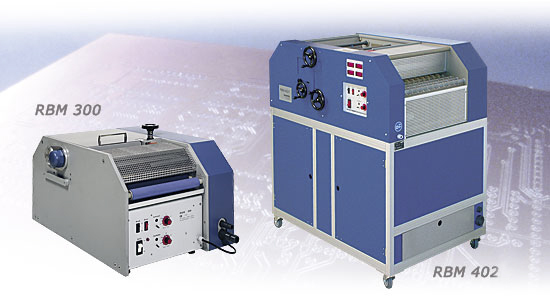 The Bungard spray etching machines combine industrial quality with a small need of space. It doesn’t matter whether you want to etch only one side, two sides or if you prefer a flow path machine, we offer a solution for almost every task. 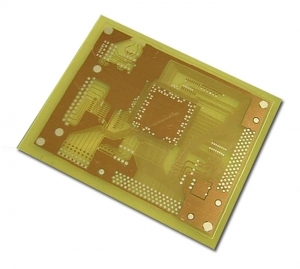 Here you will find various possibilities of surface design in printed circuit boards. We hope to give you an interesting overview and are happy to provide more detailed information to you when requested. The name IONEX stands for ION-EXchanger, which is the very heart of this modern waste water treatment system. 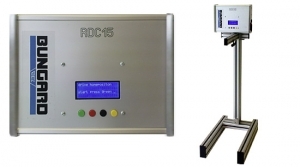 This machine is the successor of the approved gear motor driven RDC 15 and was developed to meet the demand for a greater variety of speeds and settings.